Love these, Anabelle! 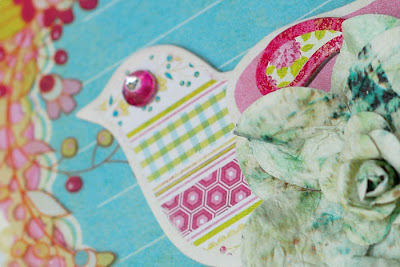 That bird turned out so cute and cool way that you cut and added the transparent tag on the 2nd card! I'm amazed as always! your skills are so impressive! Your projects rock!!! Your work is gorgeous too! You are sure to win that RAK!! in LOVE with these projects!!!!! Gorgeous!!!! 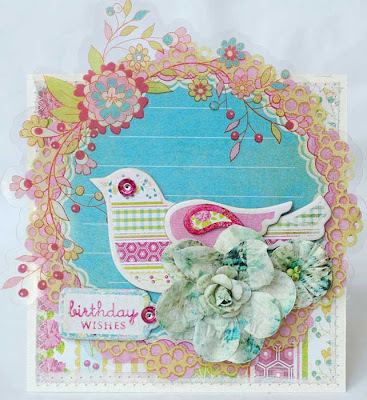 Love all the elements on your cards - so pretty! 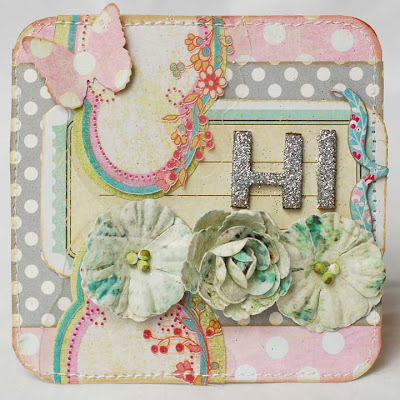 Absolutely gorgeous layout and cards! What a fun layout!! And of course, I adore your cards. Beautiful! Those colors ARE the best! So are your projects! Stunning! 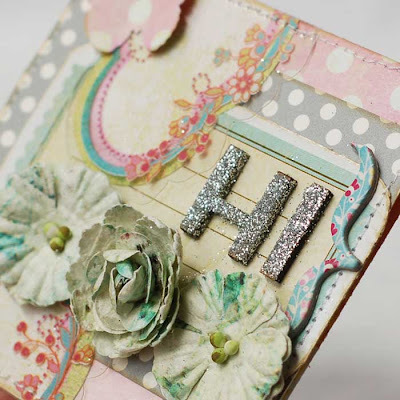 Lovely projects, Anabelle! Love them. Feet Issues is a beautiful layout.